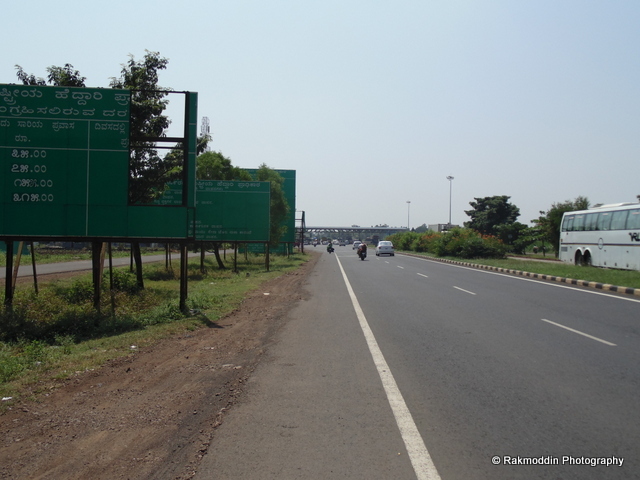 Pune to Goa: Day 1 - Pune to Baga Beach in Goa via Kolhapur, Amboli Ghat - Journey & Life. 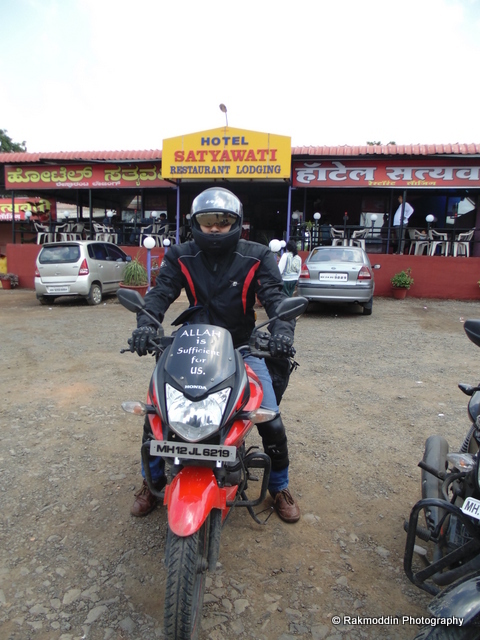 Pune-Goa-Pune trip was the most awaiting bike ride which was in the list from last few months and finally we executed on the long weekend of Dry day and Dussehra. After discussing the route plan and stuffs to be carried for the trip at SGS mall for an hour and as it was the first long drive of 500+ Km, we want to be sure not to miss anything and get lost in the trip. 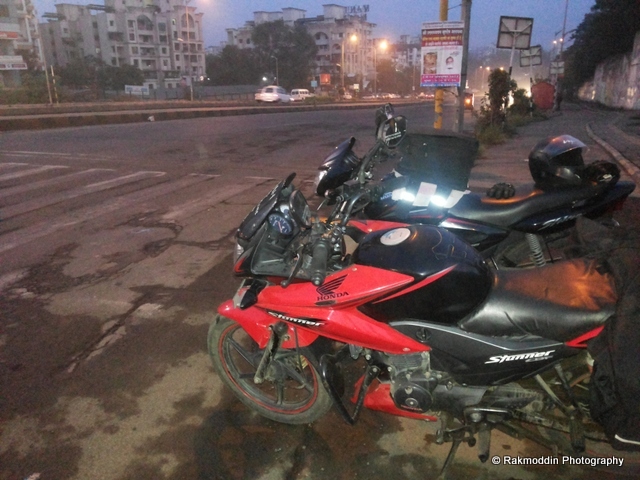 We finally started the bike ride at 6 am in the morning of 2nd October 2014 from Katraj Chowk, Pune and followed the new Katraj Tunnel on Mumbai-Bangalore NH4 Highway. We both were too excitement as it was the first trip with more than 500 Km in a day, we plan to start early as it was too sunny days so reaching early was the main motto. The only luggage with me was my Saddle bag (with tubeless tyre puncture kit and hand air pump as important tool and clothes etc) in one bag and Imran carrying tank bag and backpack. 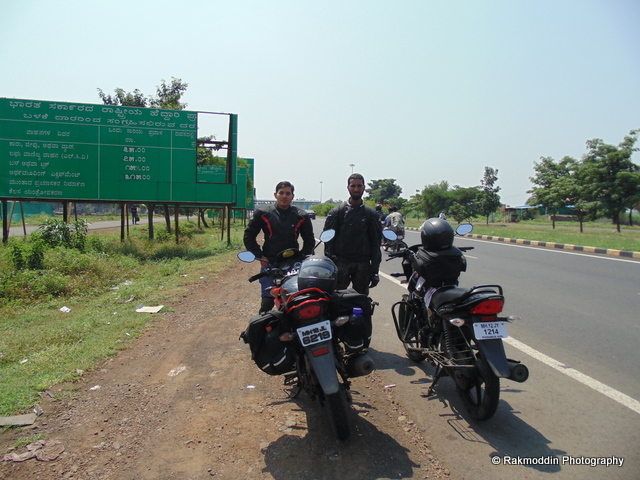 The setup on both the bike was amazingly successfully and didn't move for an inch through the whole 1000 kms. 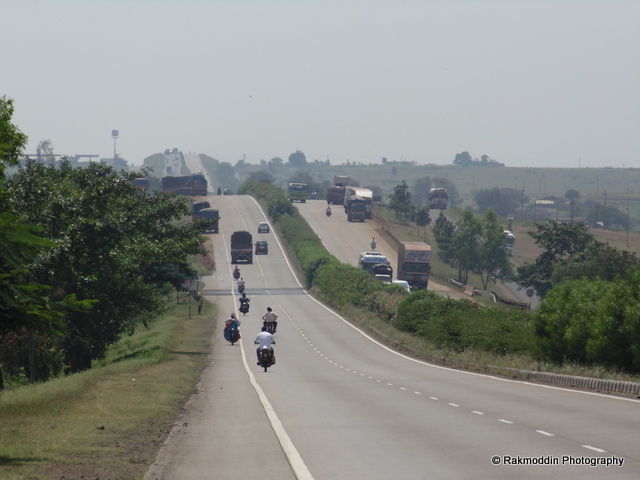 Kolhapur arrived quickly as we have planned to cover the maximum distance before the first stop, so we covered 240 Km in 4 hrs without any stop and reached Kagal which is around 10km from Kolhapur. 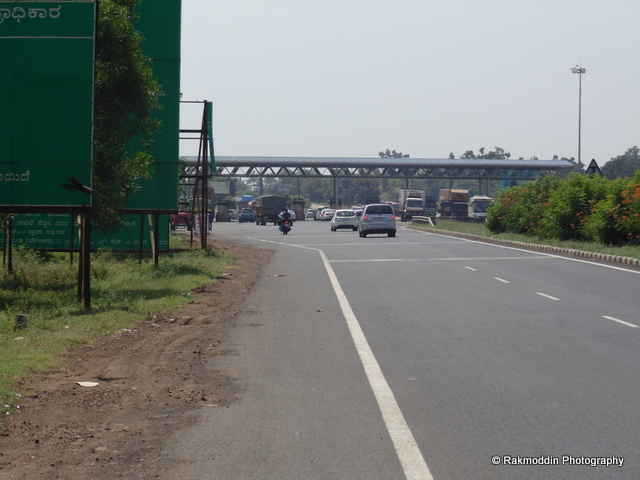 Driving on NH4 is always amazing as mentioned in my old post of Pune-Kashid beach but this was the true excitement to drive 80+ Km constantly on my Honda Stunner. 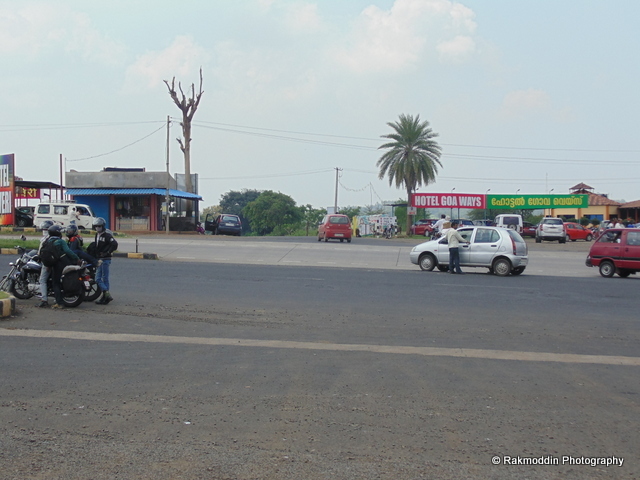 Just after crossing Karnataka border the road turn to bliss with 6 lane highway with hardly any truck and cars. 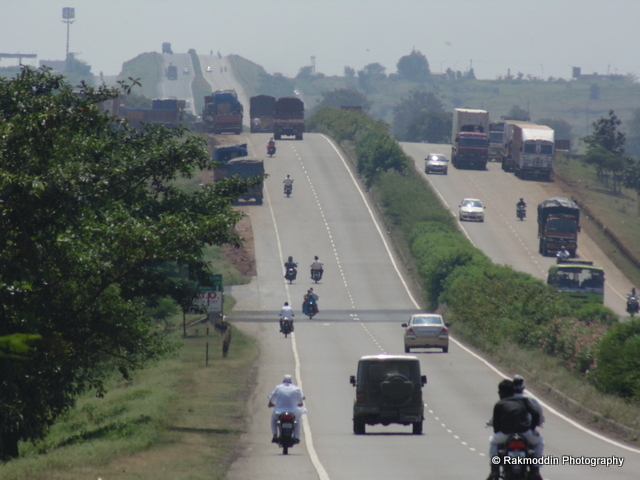 Hats off to Karnataka highway development for making such a beautiful and well-brought-up highway which always attract people like us. 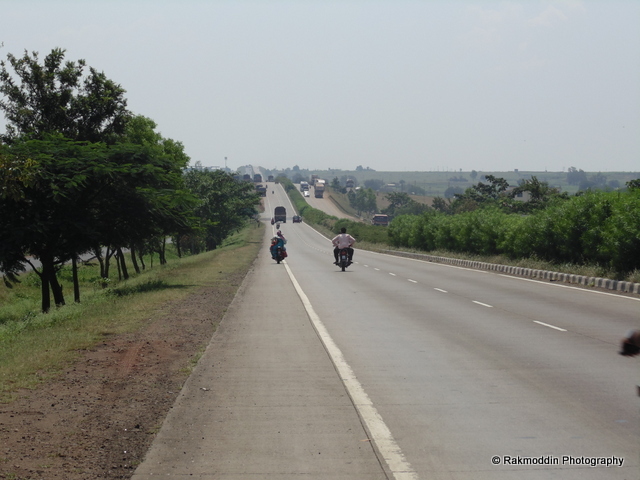 Six lane highway after Napani was simply beautiful and amazingly developed. 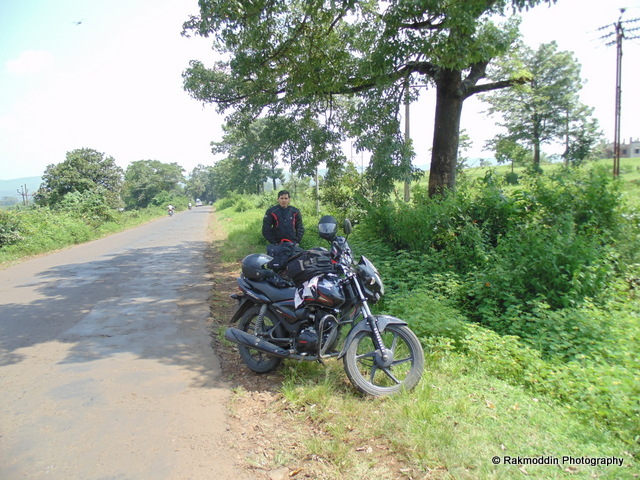 As we have decided the route Pune-Satara-Kolhapur-Napani-Uttur-Ajara-Amboli Ghat-Sawantwadi-NH17-Panjin(Goa) and it turn out to be the scenic and beautiful route with hardly any bad path except small 4 Km path of Amboli ghat was bad and rest of the route was amazing and exciting. 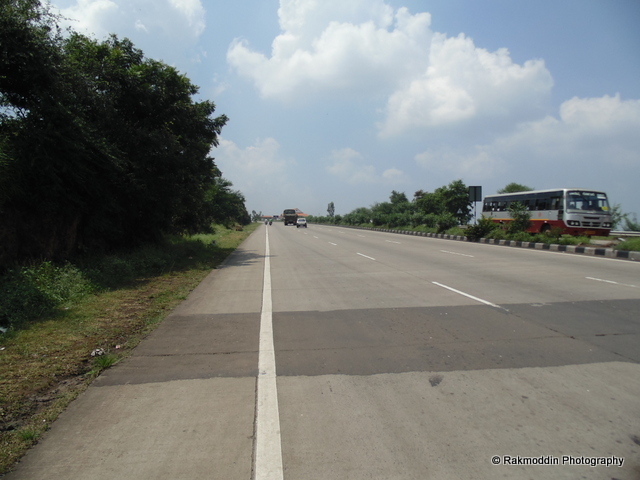 We would definitely suggest this route as this is one of the mostly chosen route for Pune to Goa via NH4. 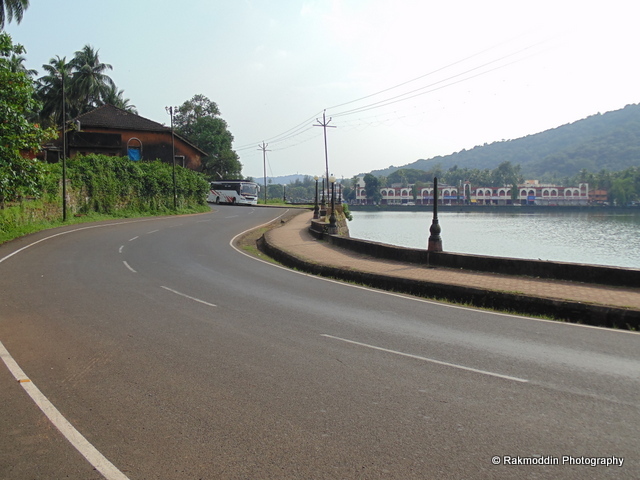 Many people on blogs have confusion and find the right turn to Goa as hidden on NH4 highway but it is simply easy to remember, just after crossing Napani there is small ghat similar to Khandala ghat of Expressway towards Mumbai and after few Km you will find Hotel Goa ways towards right and Hotel Satyawati towards left which is the best landmark for a right turn to Goa. We have taken few pics to make the people find this place easily. 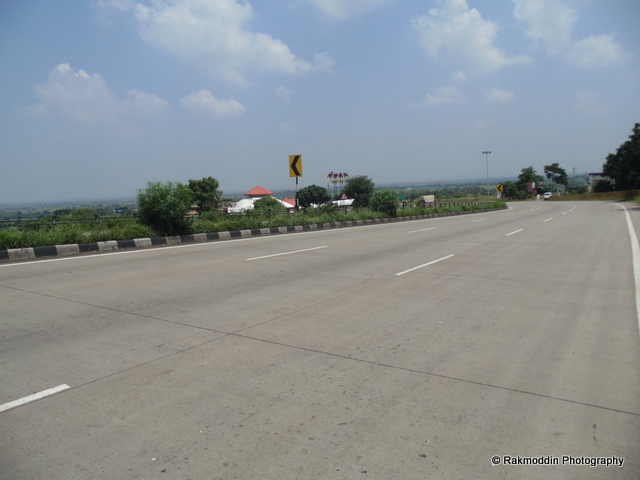 After taking a turn to right the whole 6 lanes highway become a one lane village road, but it was extremely well maintained. 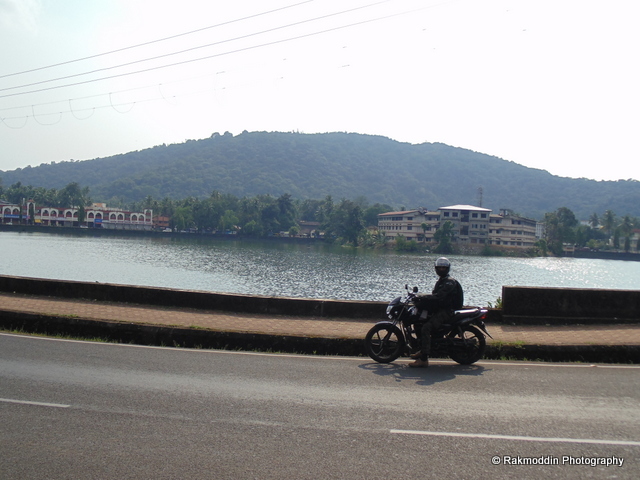 These was the scenic road with tree on both the side and hardly any traffic on the way till Sawantwadi. 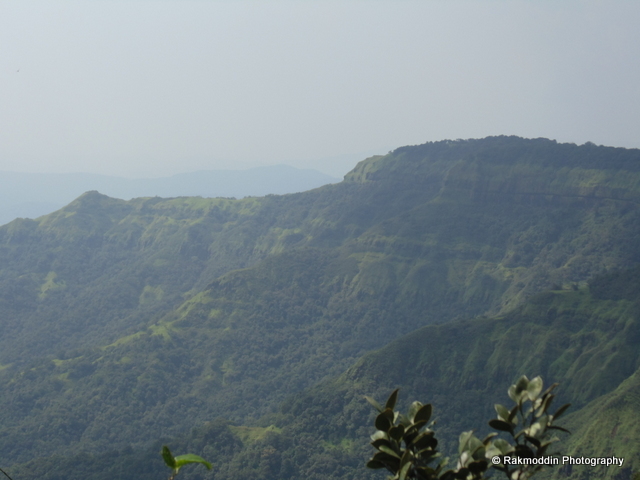 We took a small break in between in the shade of tree till Amboli ghat.The road was superb and the views were marvelous. 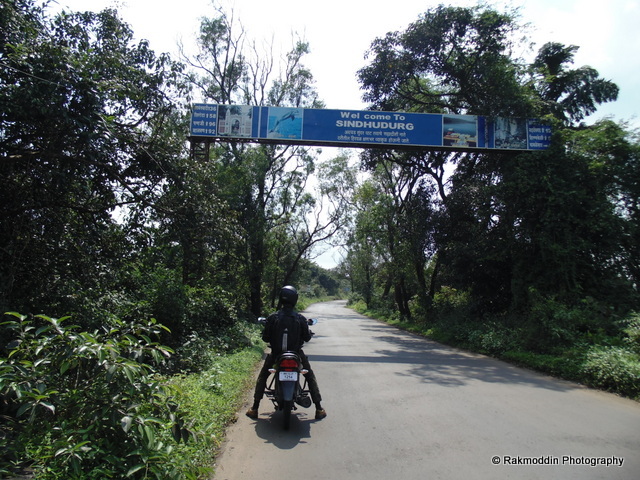 Except Amboli ghat section which was in bad sharp for around 4 Km and remaining route was in excellent condition. 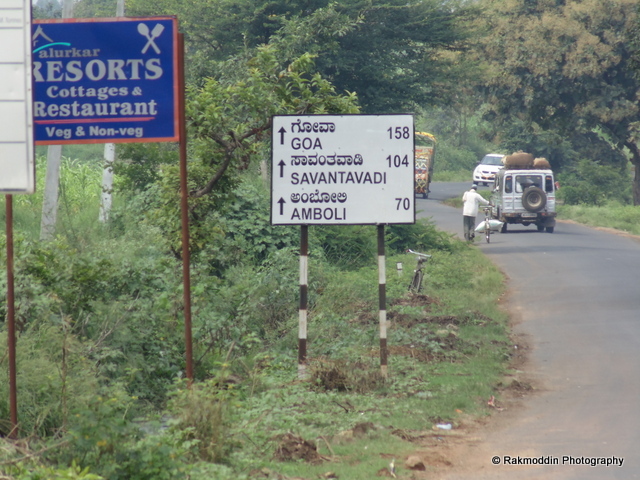 There are few twists and turns on the way till Sawantwadi but sign-boards are too helpful. 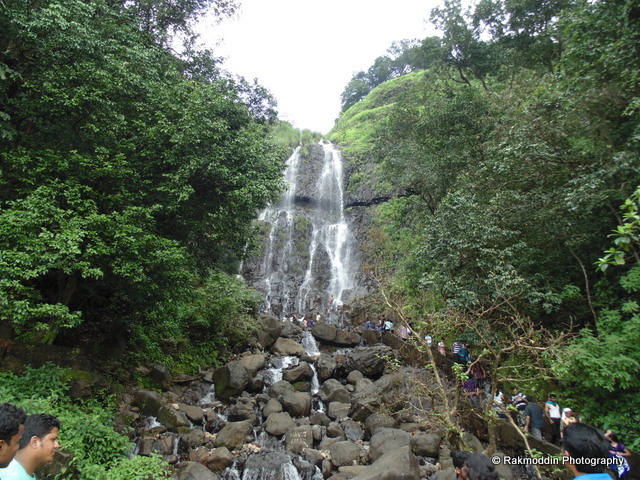 Amboli Ghat was the scenic Ghat on the way to Goa which attracts most of the people from Belgaum and Kolhapur and the most scenic was the Amboli Ghat waterfall which was too striking and extensive similar to Thoseghar waterfall in Satara. 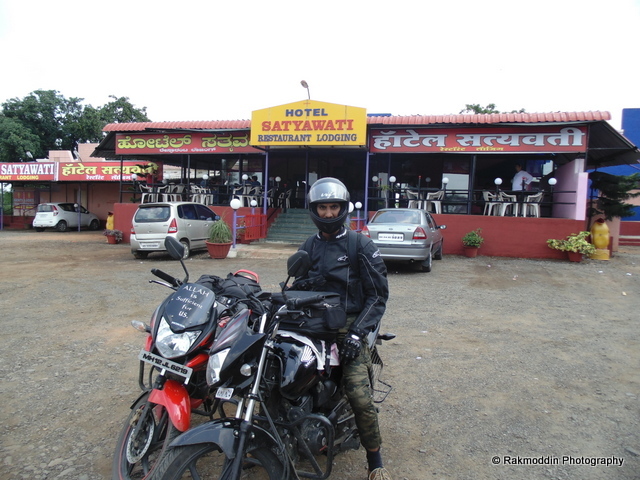 Finally after beautiful ghat, small villages and beautiful road we reached NH17 (Mumbai-Goa highway) near Sawantwadi which had a well maintained road towards Panjim city. 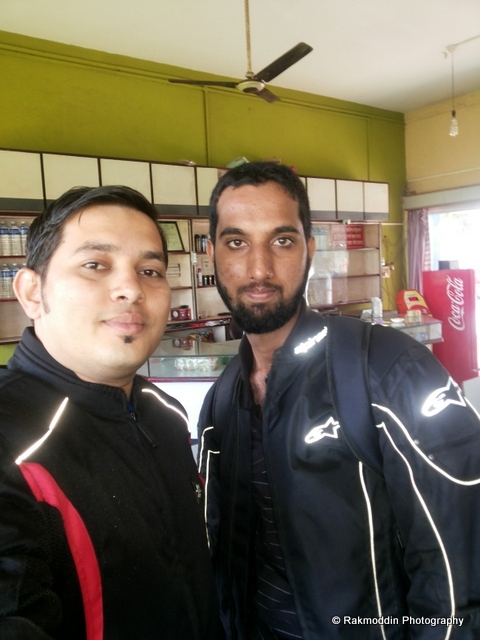 As we had not booked the hotel so after few suggestion from the locality we drop the plan to stay at Panjim and find a Hotel in Mapusa City which is the famous place to stay as it has many hotels with low budget and many tourist spot of North Goa is in the radius of 15 Km. 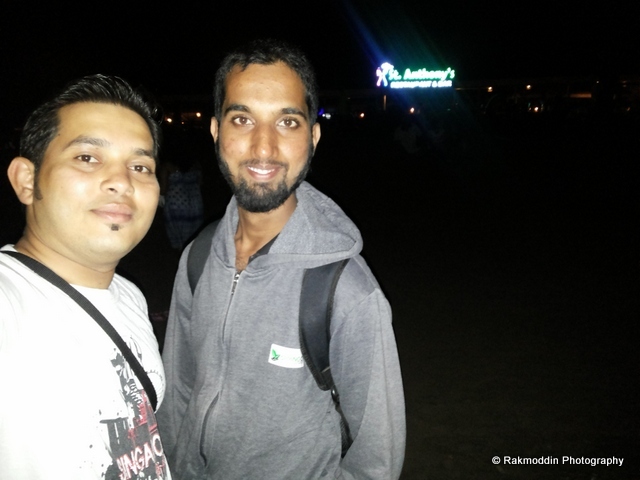 So we finalise the hotel and reached Mapusa city at around 4.30 pm and rush to see the happening beach of North Goa called as Baga Beach. 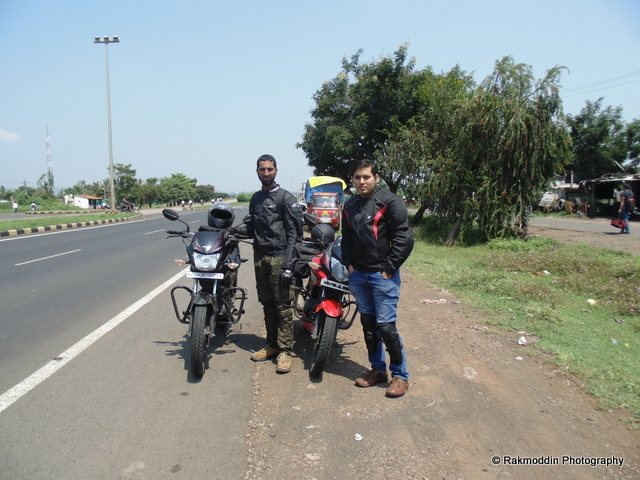 This was the first day of our Pune-Goa-Pune bike trip and second day we spend time in North Goa visiting Fort and Beaches. 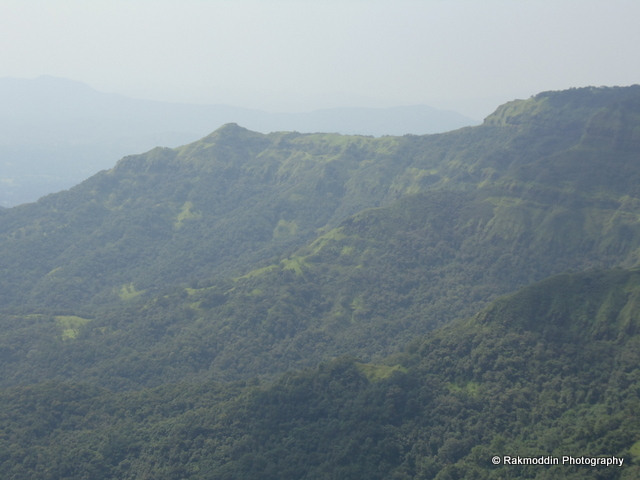 Please find my second day travelogue at click. Superb . join with us. Thank You for this article this is really informative. Just need few more details. 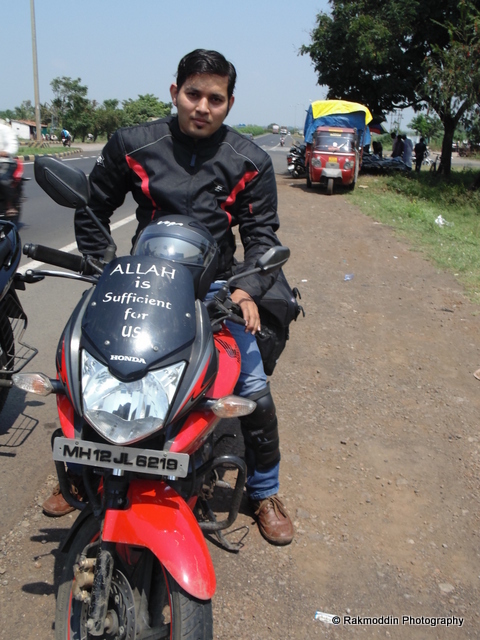 Can i get bikes on rent from pune for the trip? If yes how much they cost(a ballpark estimation will be good). We are planing it on june this year. Will it be a good time for the journey? 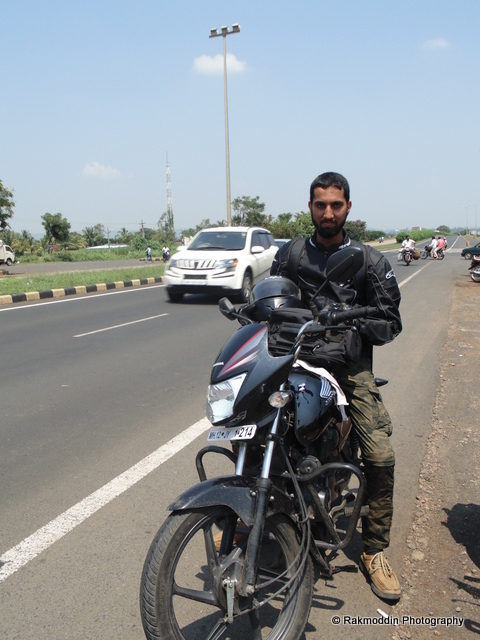 Its difficult to get bike from Pune to Goa. It will good if you travel with your own bike. 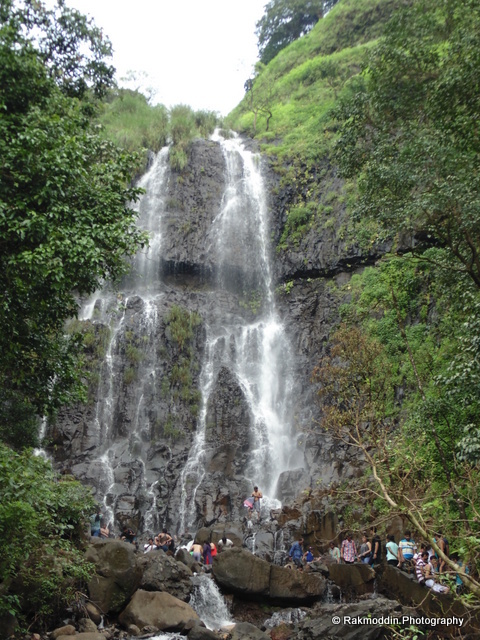 It is good to travel post monsoon that is post September, which is ideal time time to travel in Konkan and Goa area. Happy that you like it. Your blog is also interesting.